No not that kind of bar association, what did you think that you were going to get cocktails? 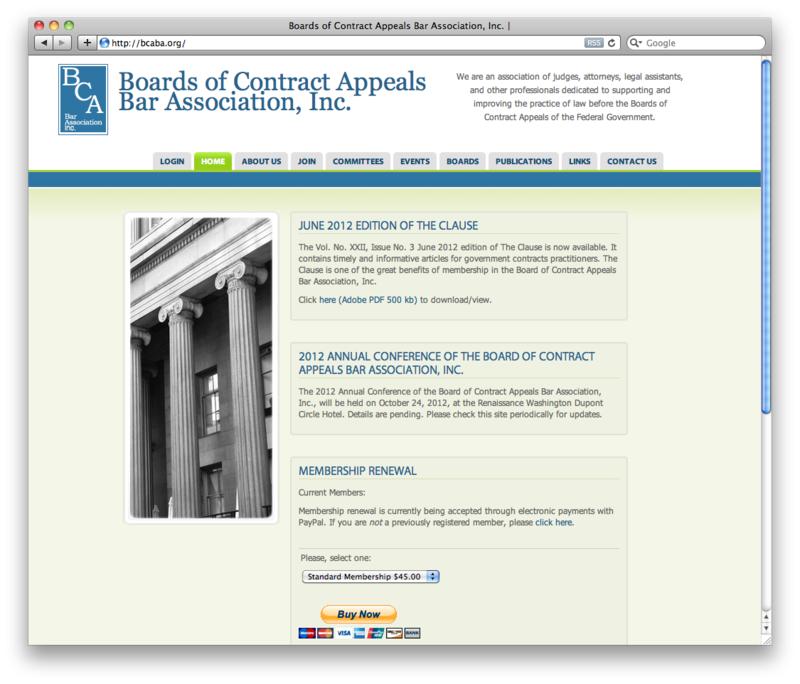 BCABA turned to Sparkfactor to develop a website that could be easily updated with a CMS. This CMS was programmed with Drupal for easy customer updates.